The attorneys of Worby Groner Edelman, LLP take all cases seriously. They are committed to the injury accident victims of Westchester County and their loved ones who stand by their side. Such strong legal guidance is necessary in lawsuits for auto accidents that result in major injuries and death. Sometimes accidents are more likely due to the age of a driver. With that in mind, let's consider motor collisions and age groups right now. It should come as no surprise to you, particularly if you're a bit older, that experience on the road makes a major difference. This is why there are certain age groups that are more likely to be involved in auto accidents than others. Studies and statistics have noted that teenage drivers are approximately four times more likely to get involved in some sort of motor vehicle collision during their teenage years. This includes minor fender benders, injury accidents, and even fatal crashes. It's been estimated that around 400,000 drivers between the ages of 16 and 19 are injured in auto accidents each year; as for fatalities, the numbers suggest roughly 5,000 teenage driver deaths. We noted driver experience above, and that is a major component to all this. When you have driven longer, you are better able to adapt to various issues on the road, whether it be major traffic, bad weather, power outages affecting four-way stops, and so forth. This is why teenage drivers should ideally be more cautious since they are still learning to drive. And yet, another reason that teens tend to be more accident prone on the road has to do with responsibility. Better stated, teens often lack responsibility on the road. They are more likely to take chances, speed, and drive recklessly because of their newfound freedom. This means that collisions are much more likely to occur. These behaviors don't end once a teen reaches his or her twenties, however. Many accidents occur among drivers in their early-to-mid twenties. Reckless driving and speeding are big reasons for this, as is drunk driving, which causes so many avoidable collisions each year. While elderly motorists tend to be the safest drivers on the road, their frailty that comes as a result of old age make them more vulnerable to serious injuries and even fatal injuries. This is to be expected given the way that old age affects the health and strength of the body. For this reason, elderly motorists need to be extra careful when they are driving. If you are involved in an accident that was the result of another person's negligence, an attorney will work closely with you to ensure that your case reaches a successful resolution and that you receive just compensation for injuries, property damage, and other hardships experienced and endured as a result of the collision. 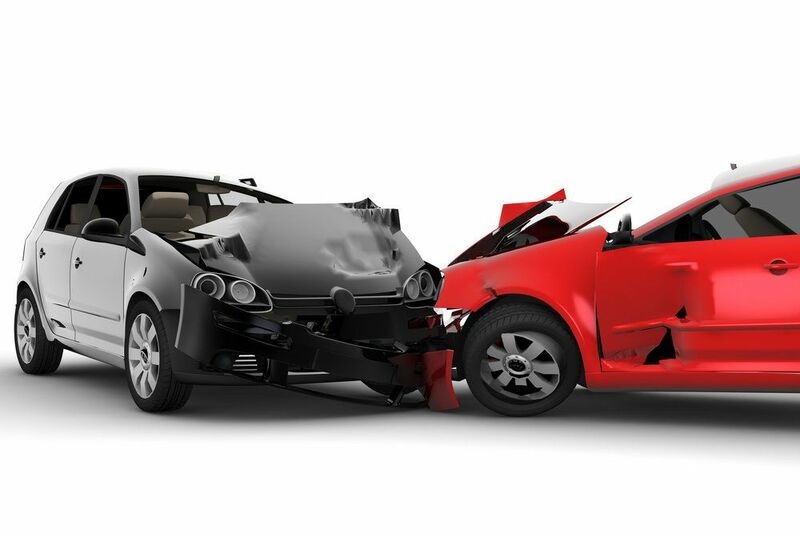 If you would like more information about your legal right following a serious motor vehicle collision, be sure to contact our personal injury law firm today. The lawyers at Worby Groner Edelman, LLP will work with you to ensure that you receive strong legal counsel.